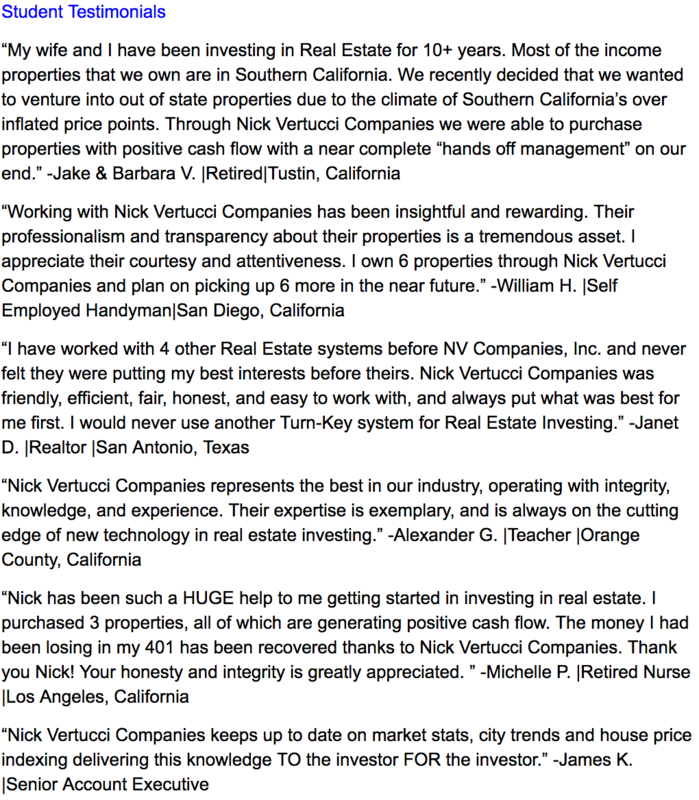 The Nick Vertucci Real Estate Academy | Facts, Reviews, Scam? 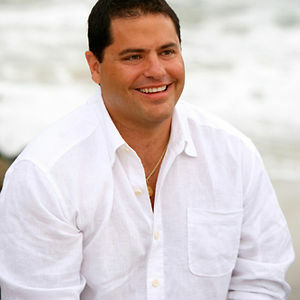 Real estate mogul and expert Nick Vertucci has a particular philosophy that has served him very well in his life.His philosophy is simple: whatever has happened to you in the past does not actually dictate your future. In his early years, Nick Vertucci actually grew up with a loving family in a very stable environment, and he was always provided for by those that took care of him. But he would like to point out that he was far from being excessively well-off. At the age of 10, Nick suffered a major blow due to the death of his father. After his dad died, his mom had to really step up to support the family, so she decided that to provide a good life for her loved ones, she’d have to work very long hours to make up for the lost income that her husband was no longer bringing in. Nick even shares that his life reached an all-time low when he turned 18 years old. He doesn’t say exactly what happened, but at this point in his life he was no longer living at home, he was living out of his van, and his life had taken a terrible turn for worse. As a matter of fact, he will tell you that his life had reached an all-time low at this point and it was a very difficult struggle for him. At this point in the story, we fast forward a few years later and Nick’s luck really started to change. He opened a business and began selling computer parts. This was a great idea for Nick, because he really liked being his own boss, he loved the freedom that it gave him, and he even got married at this point in his life and had three amazing daughters. All was well and life was great for a while until the year 2000 when the dot com crash rocked the stock market and the business world on the whole. At that point, Nick’s finances practically disappeared right before his eyes. He just wasn’t prepared for what was to come. For almost 18 months, Nick didn’t even have an income and he was burying himself in debt trying to salvage what little left he had. The only thing that he managed to keep was his home. And speaking of homes, a friend of his invited him to a real estate seminar at some point during this time. Although he was apprehensive, he went to the intensive three-day training seminar and listened to what they had to say. 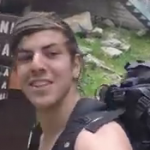 Nick will tell you that this was the best decision that he’s ever made. It didn’t take long for Nick to become a huge success in the real estate business, and he eventually even became a millionaire. Because of his good fortune, and like many others we talk about on this website, (like Christina and Tarek, the Freedom Mentor, and Armando Montelongo) Nick vowed to use his knowledge to teach others how to become successful in real estate. This is exactly how NV Real Estate Academy was born. And if you ask Nick, he has absolutely no regrets whatsoever. Is Nick Vertucci a Scam Artist? I haven’t worked with Nick or met him, so I have no opinion. However, a full review wouldn’t be prudent without pointing out that he’s in the Consumer Advocacy program at RipoffReport. Basically, he is hands on with complaints, which leads me to believe he’s a stand up guy. I’ve also posted some very glowing Nick Vertucci reviews below as well, so all things point to him being a solid guy to learn real estate flipping from. NV Real estate academy reviews.